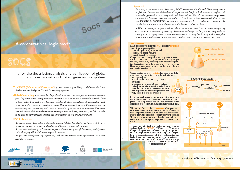 download now the SOCS project brochure! SOCS deliverables D4, D5, D8, D9, D13, D14 now public! Societies Of ComputeeS (SOCS): a computational logic model for the description, analysis and verification of global and open societies of heterogeneous computees.